Are we still Charter fishing in Charleston in February? You bet we are! 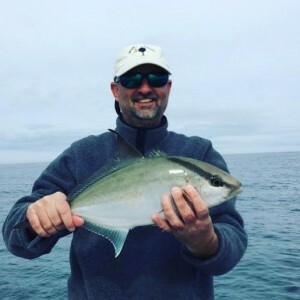 We also continue to run fishing Charters out of Folly Beach. Charleston is known for mild winters and this year is no exception to the rule. 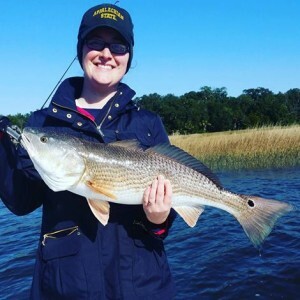 Fishing remains good most days and this time of year gives us the opportunity to stalk Redfish on the inshore flats or go fishing on the reefs with on one of our deep sea fishing charters. Overall there have been few chilly days though big swings in temperature can happen. Having said that charter fishing has overall remained good and plenty of anglers are enjoying great days on the water. 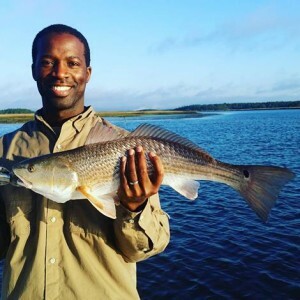 Redfish continue to eat and I have been concentrating my efforts on locating schools of them from Kiawah to Sullivan’s Island. Trout are still being caught though they have become more difficult to locate as the water temperature has dropped from a recent cold spell. 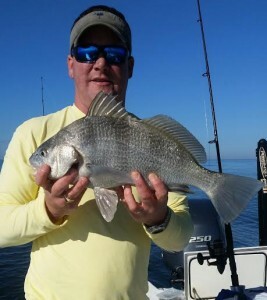 Sheepshead, Black Sea Bass, Black Drum, Grouper and Jacks are being caught on the reefs 3 to 20 miles out. There are plenty of reasons to head out on the water and even more to book a trip now for later this year. With Spring break and Easter coming up many of the prime dates could be gone if you wait until the last minute. While you are thinking of that look at these pics of some fish we boated on recent charters. These folks are glad they came out!